From the famous Team Four Star. Team Four Star presents the complete season 1 of Final Fantasy 7: Machinabridged (FF7MA). 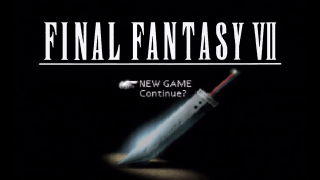 Final Fantasy VII (FF7) came out in 1997 on the Sony Playstation and has since been a main stay to the series for fans all over the world. Join Cloud, Tifa, Aerith, Barret & Red XIII in this new TFS abridged series!